Western Digital Black carries a sort of connotation that is synonymous with performance. 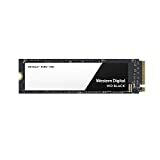 I still have a WD Black 1TB operating in a PC in my house and it has been kicking strong since 2007. Seriously, I bought it in 2007 and it has yet to skip a beat. But times have changed and gumstick size storage solutions are all the rage, and understandably so. Smaller, faster, and much easier to cable manage when they’re stuck straight to the motherboard. 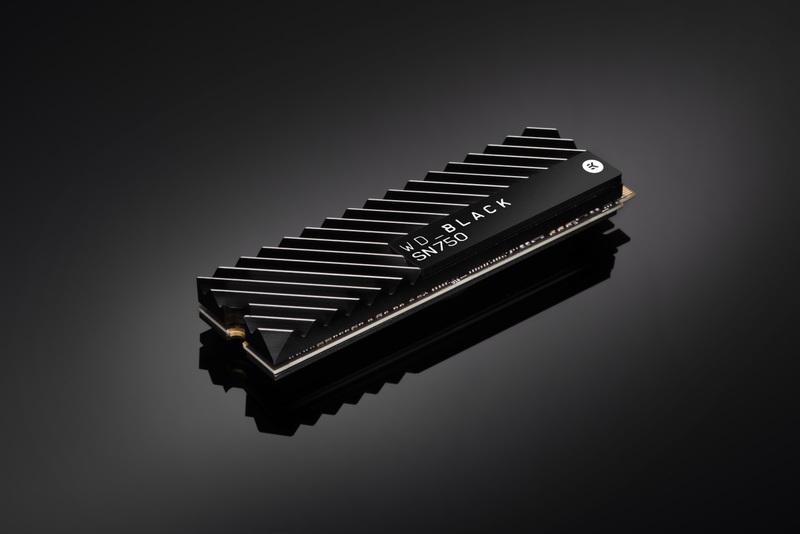 We had a chance to sit down with Western Digital during CES to talk about their future plans for NVMe and things are looking pretty interesting. Today, they’re launching the 1TB model to join the 250GB and 500GB in the market with a single sided 2TB heatsinked model to come later. 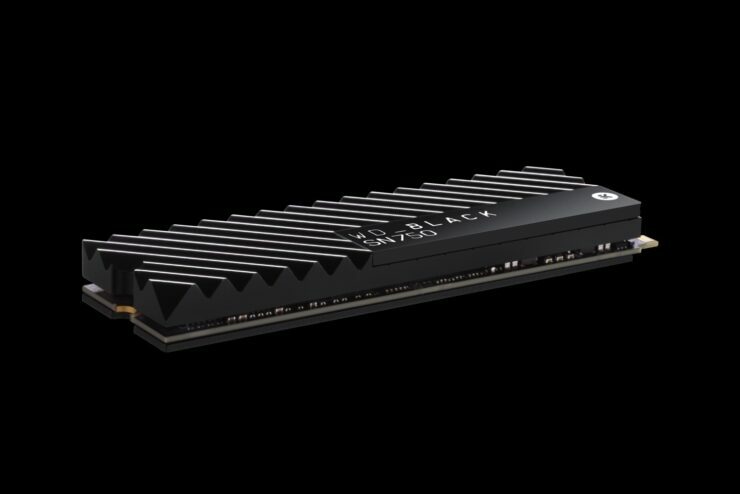 That big boy is the one we’re looking forward to as you can pretty much have just one massive and insanely fast NVMe drive for your entire gaming rig. 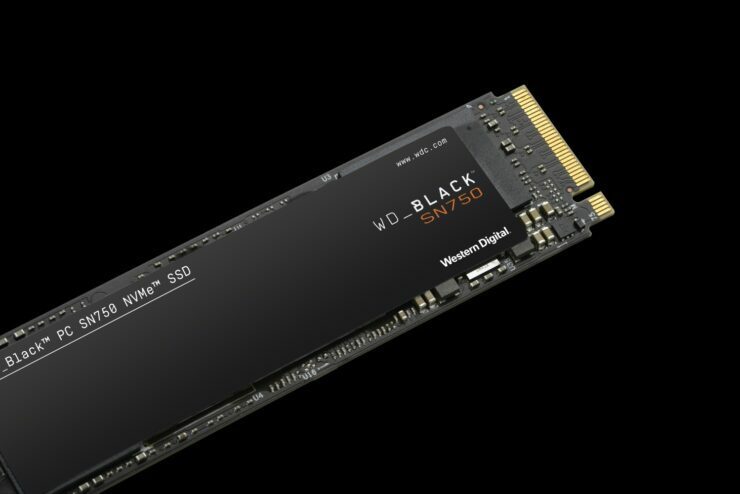 They’re also Launching a new WD SSD Dashboard to give users more control and information regarding their drives. One of the more useful features for desktop users is the ‘game mode’ which will disable the lower power states so that the drive is always up and running at full performance in an effort to increase responsiveness after idle times. 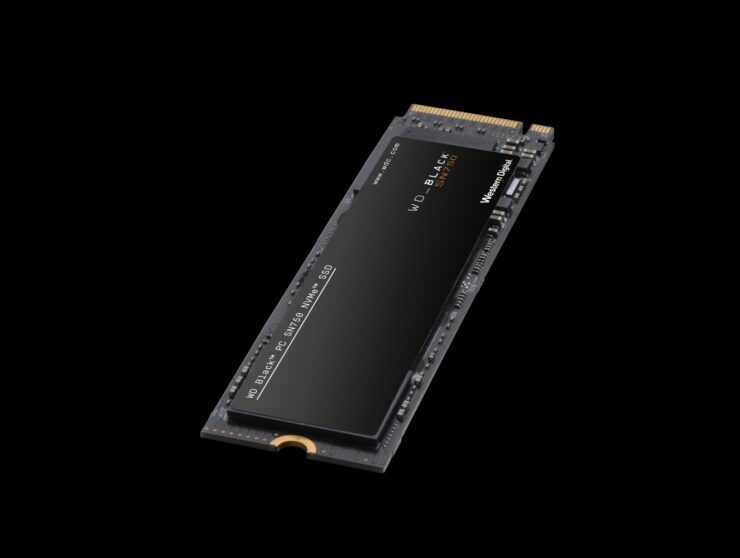 The second-generation NVMe SSD to be built on Western Digital’s own 3D NAND technology, firmware and controller, the WD BlackSN750NVMeSSD features a vertically integrated SSD platform designed to maximize NVMe SSD performance. Delivering exceptional sequential read up to 3,470 MB/s for 500GB and 1TB model and write performance up to 3,000MB/s for 1TB model. 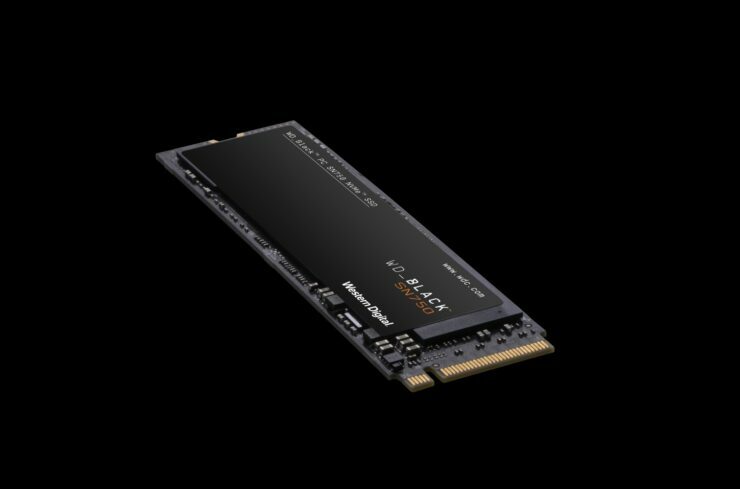 Additionally, the SSD features up to 515,000 random-read and 560,000 random-write IOPs for 1TB model. This enables higher responsiveness when accessing multiple files in various locations to load new levels or games, with less time required to save in-game recorded clips during game play. 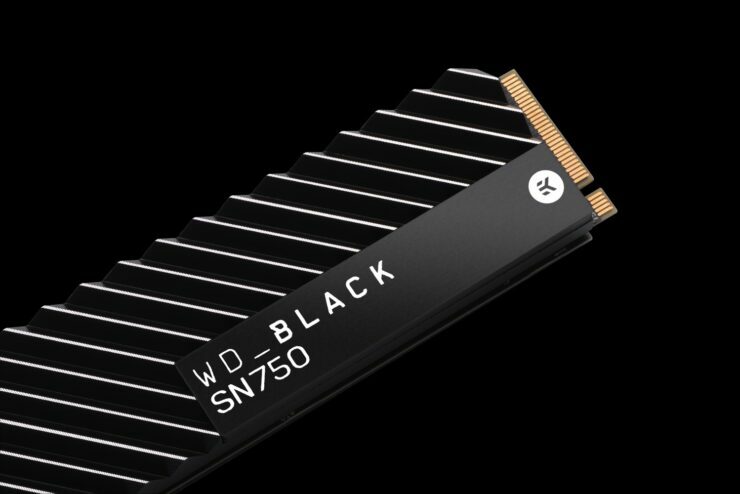 The WD Black SN750NVMe SSD offers a five-year limited warranty with up to 600TBW endurance for the 1TB model and up to 1200TBW for the upcoming 2TB model. 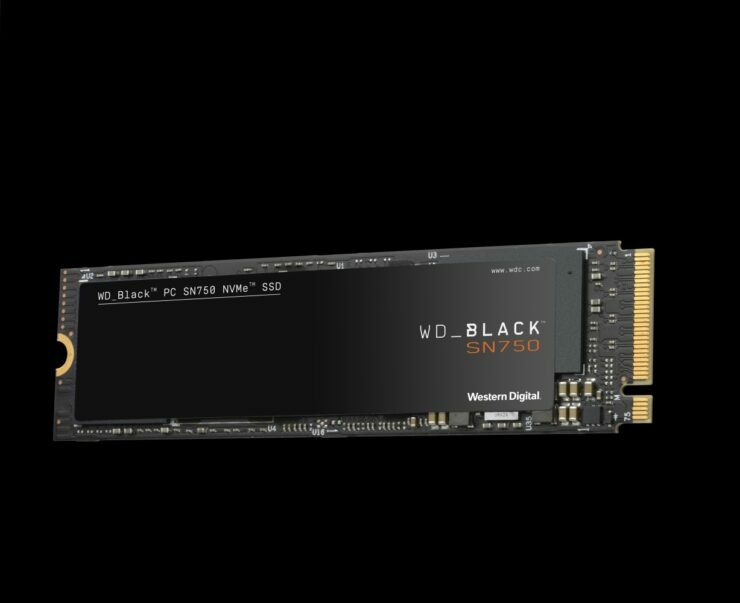 With a single-sided M.2 2280 form factor, the WDBlack SN750 NVMe SSD comes in capacities from 250GB up to 2TB and ranges in price in the United States from $79.99 up to $499.99 MSRP USD, depending on model and capacity and will be available at select Western Digital retailers, e-tailers, resellers, system integrators, as well as the WD store. 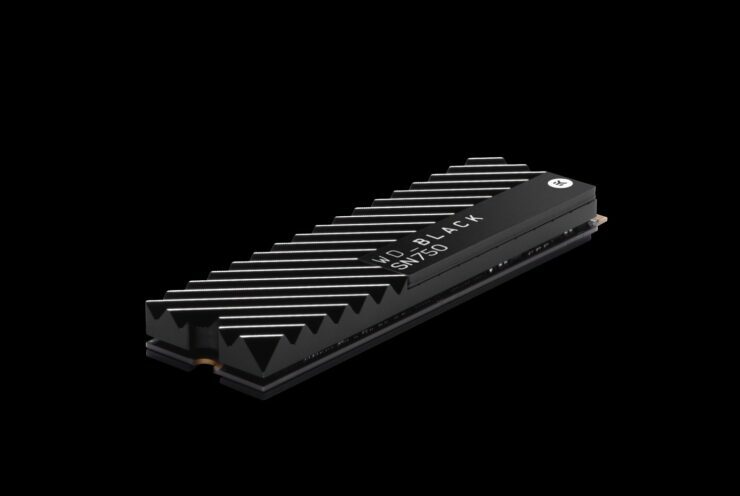 The heatsink version will be available globally in Spring 2019 in select Western Digital retailers, e-tailers, resellers, system integrators and distributors. 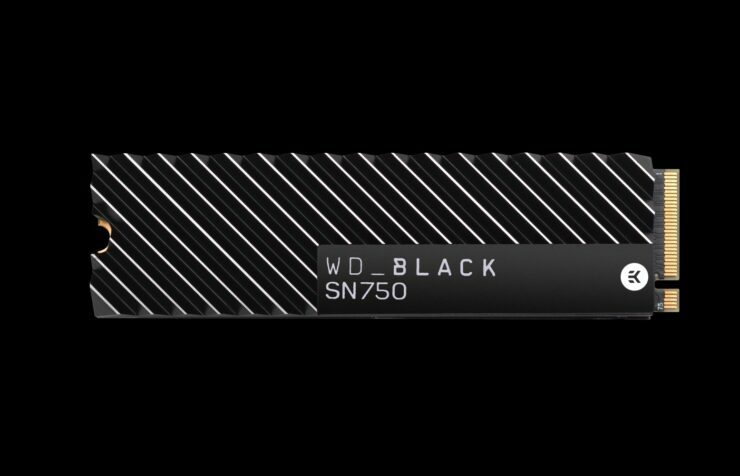 For review head over here to our written review of the WD Black SN750 1TB.